To achieve the best results from a hearing aid, you and your child should meet with an audiologist to learn what to expect—that is, what a hearing aid can and cannot do, and how to operate it. Properly working hearing aids and consistent use of hearing aids may help your child hear and develop good speech and language skills. What kind of hearing aid is best for my child? It is important to work with your audiologist and early intervention team to evaluate your child’s needs. Since very young children cannot adjust their own hearing aids, the hearing aid selected for infants must be easily manipulated and monitored by parents and caregivers. As your child grows and develops and can respond to more sophisticated tests, hearing aids are adjusted accordingly. 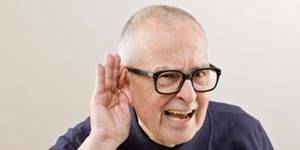 Therefore, hearing aids that can be easily adjusted for frequency response, amount of amplification, and maximum limits of amplification are desirable. These devices are typically digital hearing aids. It is important to know that, as a child grows, the ear grows too. This means that ear moulds will need to be remade on a regularly scheduled basis—more often when children are very young and less often as children get older and their ears grow more slowly. 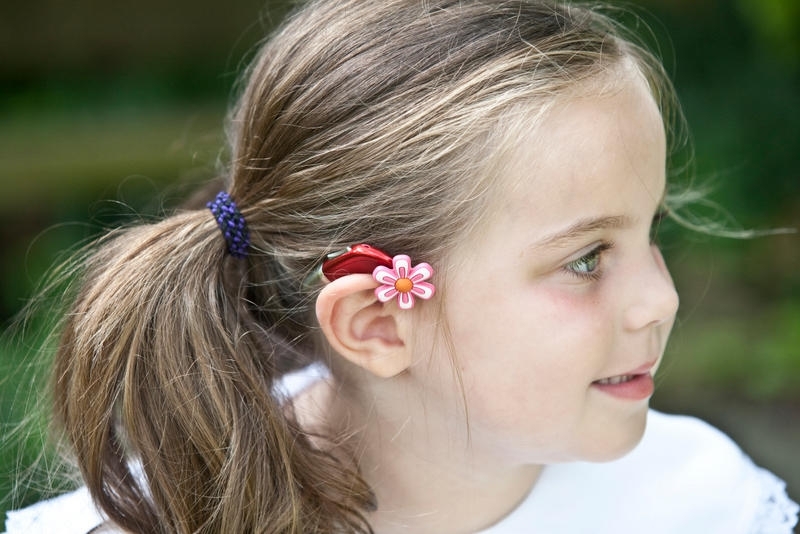 In educational and home settings, children can connect their hearing aids to hearing assistive technology systems. Therefore, the hearing aid prescribed should have special features that will allow for this connection. It accommodates various ear mould types. The ear mould detaches and can be easily remade as the child grows. The ear mould is easy to handle and can be easily cleaned. The ear moulds are made of a soft material that is safer and more comfortable for tiny ears. In-the-ear (ITE) styles are usually reserved for adults and older children.